o That September is the most popular month for weddings? 14% of couples choose this month for their wedding day. o October is the third most popular month for weddings. 12% of couples select October for their wedding day. o 6% of weddings take place in November. When you total this up, 30% of weddings take place during a fall month. There must be a very good reason for so many couples selecting this time of year for their weddings. Why do you think it is? Many couples tell us they prefer this time of year over warmer, stickier summer months. Also many couples became engaged at this time of year and want to have their wedding during the same month. 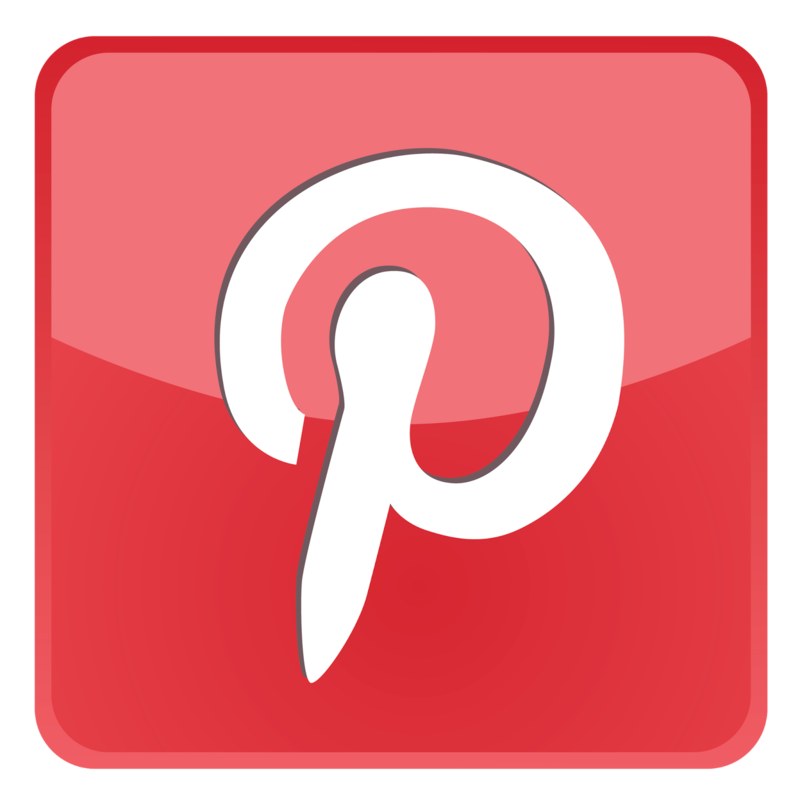 If you've decided to get married at this time of year and are searching for some creative wedding ideas, you've found the right article. This is absolutely one of the most breathtaking times of the year for weddings - and decorating has never been easier if you take advantage of the fall season as a backdrop. If you've selected September or October or live in an area where the weather is still nice outside, you may want to have your wedding outdoors. 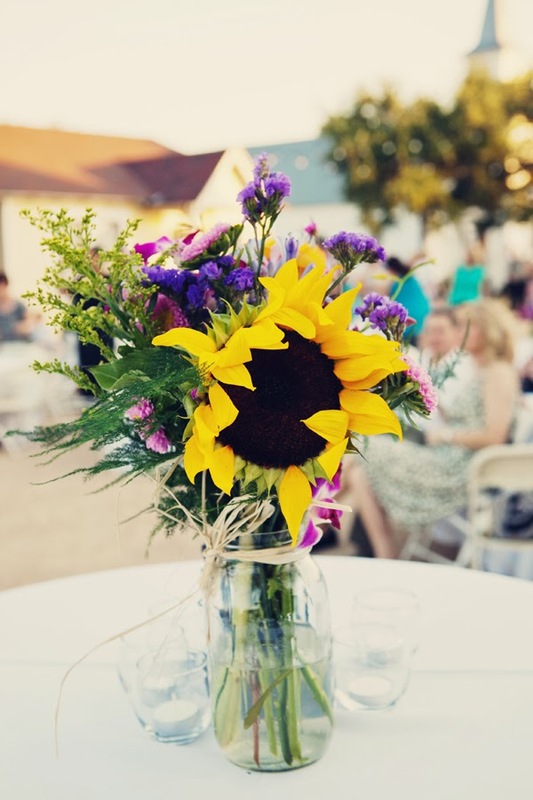 Choosing a relaxed outdoor wedding theme will not only take the pressure off you, but is guaranteed to have your guests feeling relaxed right from the beginning. 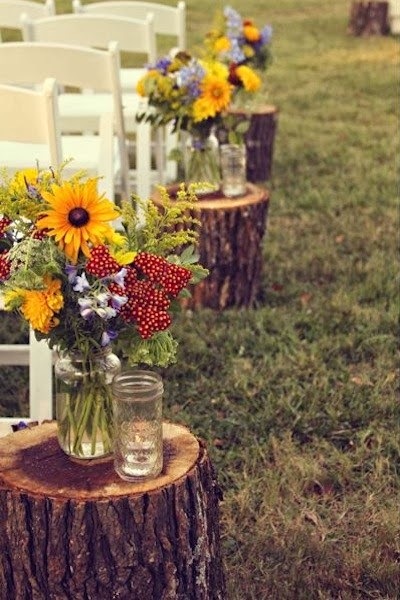 Outdoor fall weddings are very easy to decorate for and contribute to the relaxed feel of the day. Consider hay bales for seating or to hold the beverages placed in metal containers with ice. The coolness of the days will make the ice last longer than during summer months. This is the time for harvests so be sure to use the flowers and vegetables that are plentiful at this time of year in your fall decorating ideas. Sunflowers, mums, squash, pumpkins and more are all in abundance. Place beautiful sunflowers and mum is unique containers for the table centerpieces. Choose squash and pumpkins to accent your buffet or serving tables, the bar, and gift tables. 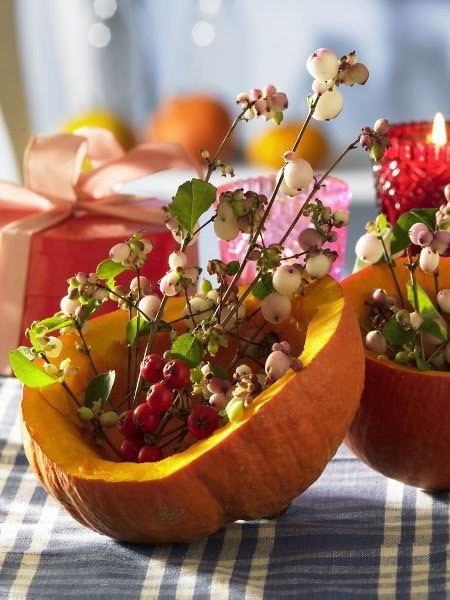 These fall wedding decorations are not only beautiful but quite inexpensive to boot. 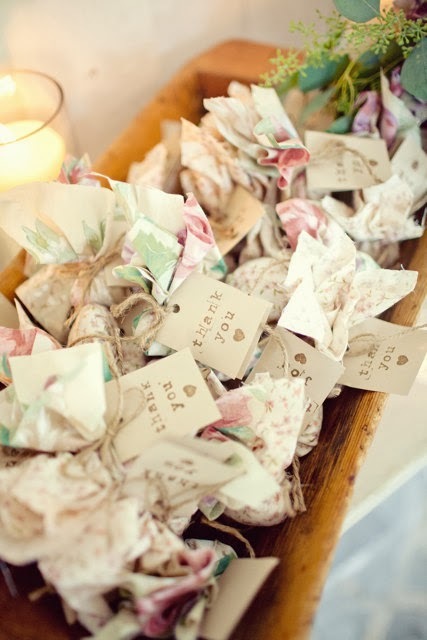 When selecting fall wedding favors, you should also keep the time of year in mind. 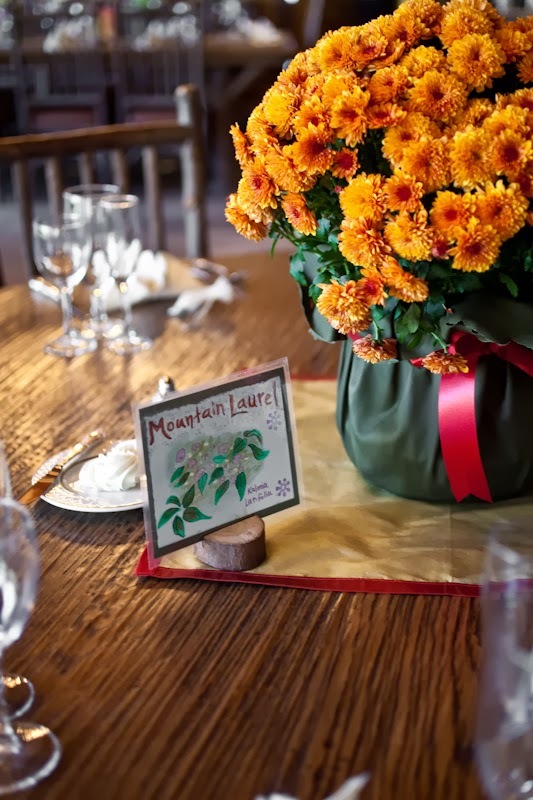 There are many party favors that any guest would love to receive that are also fall themed. 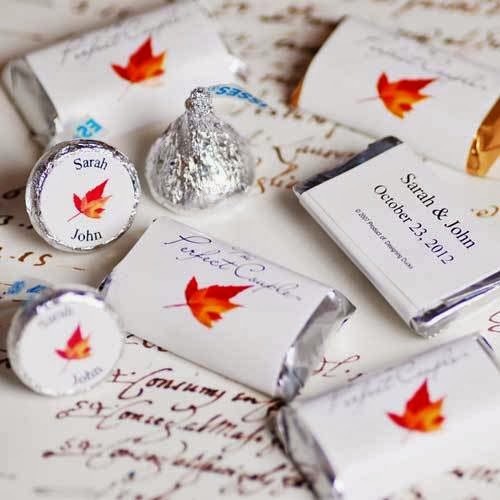 For edible favors, take a look at chocolate with personalized wrappers. These wrappers may be personalized in fall themes plus have the couples name and date on it for that extra special touch. Another great eco-friendly favor option are wildflower seeds. Wildflower seeds are not only perfect for spring events but tie very nicely into fall events also. Choose wildflower seed favors that you can customize with a fall theme label. For more practical fall party favors, how about a photo frame that can first serve as a place card holder then be taken home to be used later by your guests? 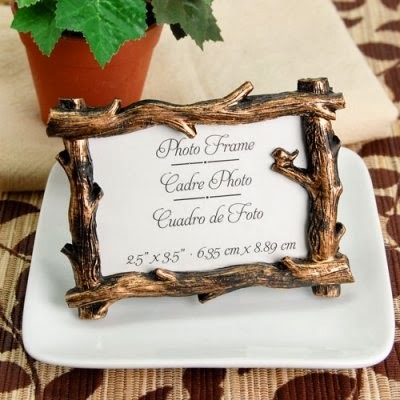 This year, there is a very nice fall photo frame designed in beautiful branches in a lovely bronze color. 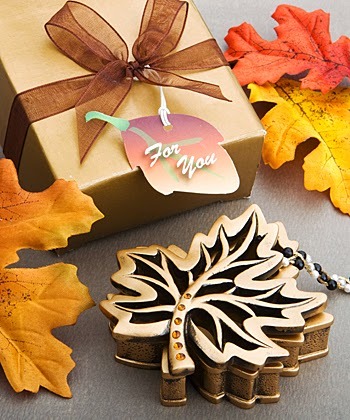 Another great option for a fall party favor is any favor in a gorgeous fall color such as orange, red, yellow or brown. Choose candles, soaps, and more in these beautiful colors. 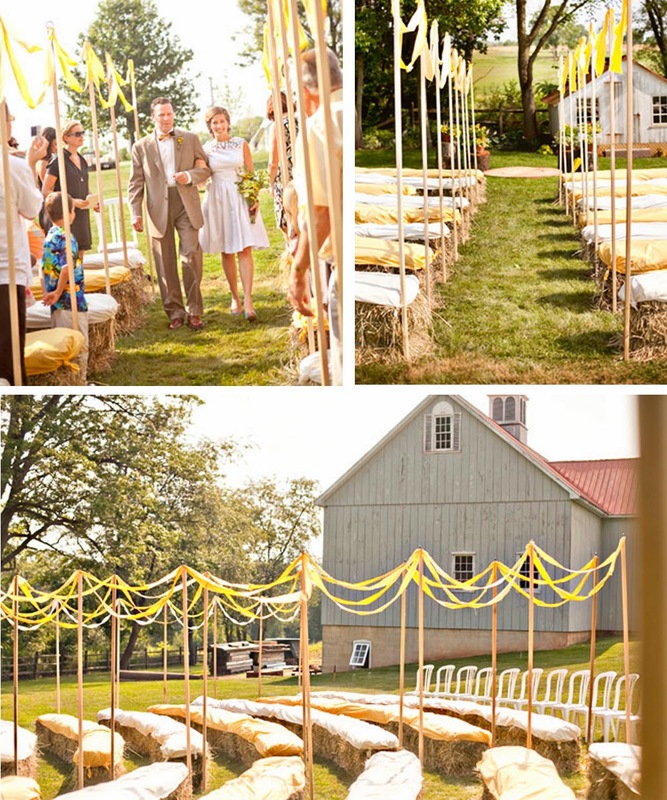 Fall wedding party decorating has never been easier - or more affordable.